When I auditioned for ‘The Looming Tower’, I had no idea what kind of show it was or even that it was going to be about 9/11 (the show auditioned and shot under a psuedonymn). After I was hired to play CIA Agent/”Manson Sister” Maureen and fully realized what the show was going to be about, I dug in my heels and read as much information as I could get my hands on– including “The Looming Tower” (the Pulitzer Prize winning novel the series is based on) and the episode scripts as they trickled into my inbox. 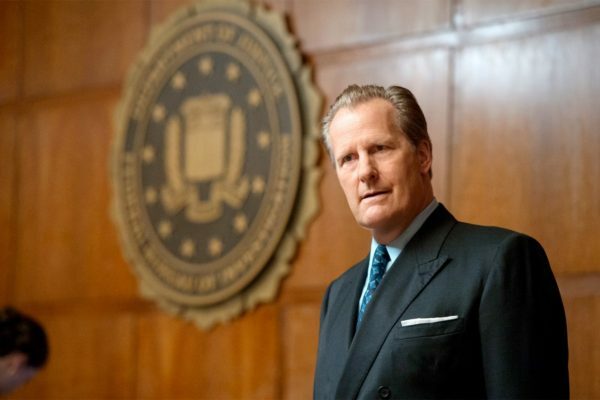 One of the first things that struck me about the television pilot was the representation of the lead character FBI Special Agent John O’Neill (played by Jeff Daniels). In the pilot, it is made clear that John’s character is very redeemable and perhaps the show’s protagonist in regard to his job– a good guy and fair boss– protecting the people in his department and, it is assumed, the people of the US as much as he is able. In the same breath, we learn that John is quite the philanderer and is involved in a very tangled web of committed relationships with multiple women. It is clear that each of these women thinks she is his only lover (possibly with the exception of his devout Catholic wife, mother of his twin daughters, who, based on her attitude toward him, may suspect his infidelity). Apparently, I am not the only one that noticed John O’Neill’s character duality, but as it turns out others had a much stronger opinion than I did. In the wake of the release of the series, much to my surprise, I have been consistently made aware of one overriding judgment about John O’Neill’s character– that he is being received as a “really bad guy.” But the most interesting thing about these opinions aren’t just that they exist or the strength of their conviction, but who the opinions are coming from: millennial men. After a few separate instances of these encounters– very intent and specific opinions delivered to me as a cast member from the show– all from men– and all entirely unprompted, I thought to myself, that’s funny, shouldn’t it be the women having that reaction? But we’re not– or we’re not to the same degree. The women in my circles hadn’t, to that point, said much of anything at all regarding that character. Fascinating. Are these women that desensitized to these issues? Am I? I hadn’t really given it a second thought until the men started saying something to me about it. But they were right. I immediately started backpedaling and thinking about why I hadn’t had a strong reaction. I finally came to a hard thought conclusion: I realized that I’m so accustomed to that kind of character on TV, that it didn’t occur to me to even bother developing a strong opinion about his moral character based on just his infidelities. Now that my attention had been called to it, I did indeed have a strong opinion. He’s a total jerk for doing that to those women. They all love and trust him, making it that much worse. The opinion is not really actionable, but it’s there. I’d be willing to bet that the other women, if prompted to dig deeper, would feel similarly. But the real story here, an even more fascinating one to me at least, was the guys’ response. Each of the guys seemed to be of the opinion that John’s behavior wasn’t acceptable, but each guy was independently convinced enough of the character’s wrongdoing that he was willing to ‘put it out there’ and look for agreement from another person (in this case, me). They felt the need to weigh in and have someone else corroborate their already existing feelings of disapproval. I wonder if the same set of guys would have thought something like that 10 years ago. 5 years ago. Or even a year ago. And if they did think it, would they have been compelled to say it out loud? I’ve been with my fiancee for almost 4 years now and we’re getting married in May. He and I have watched hundreds of shows together at this point, including a documentary about the wrestler Ric Flair. Ric doesn’t just talk about, but jokes about his dozens if not hundreds of infidelities. “When will women learn? You cannot tame Ric Flair. Woooo.” My fiance didn’t have anything to say out loud about how gross that was. Knowing him, he probably thought it. I certainly thought it and hated it. But he felt strongly enough about John O’Neill’s character to be one of the people to say something to me and with conviction. What changed from a few months ago to now? 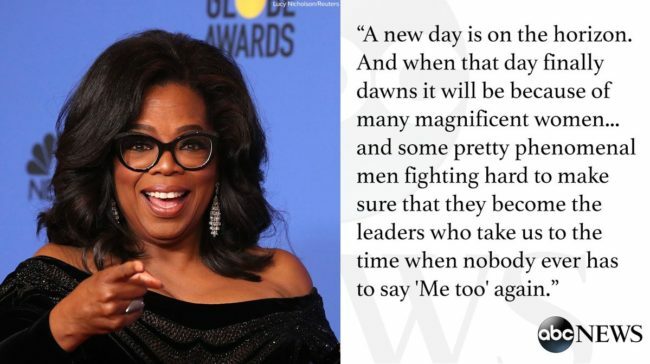 Maybe #MeToo, #TimesUp, and this current wave of women and human rights’ movements are actually working. Maybe our men are finally getting woke. 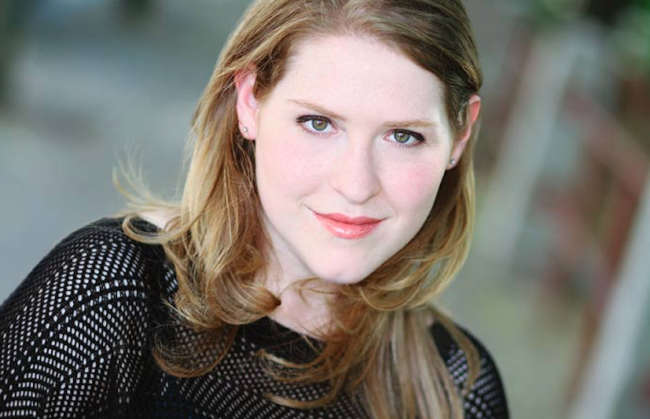 Jenny Paul is an award winning actress and producer New York City. 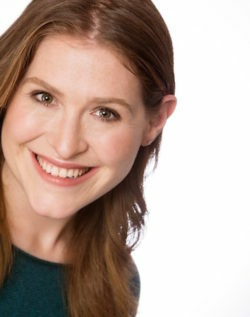 Follow her at @jennypennypaul on Instagram and www.imdb.me/jennypaul and check out her website at www.JennyPaul.info. 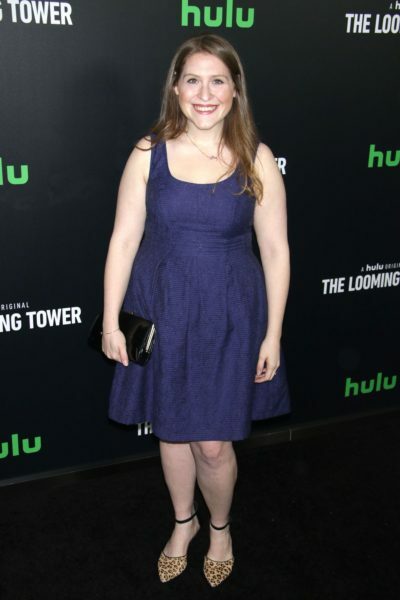 She is currently playing recurring character “Maureen” on Hulu’s ‘The Looming Tower’. My husband and I tried to watch this show and unfortunately, John O’Neill’s character is what made us stop watching this show! Not only was his character a jerk and seriously just gross, I felt the personal side of his character really brought down quality of the show to a level which made my husband and I disinterested in it, which is a shame. As a #millenialwomen, I think it’s also dangerous to lump all of us in as a group and estimate that because a handful of millenial women had no strong reaction, it was due to desensitization (sp?). Perhaps it was more of a mellow reaction because some of us are not going to give men like that their time or even the time of day, so didn’t pay much attention to his character as a result. I also watched the Ric Flair show and yes, was grossed out, but also disappointed in how much the producing team highlighted his sexual behavior as a point of pride, rather than show how gross and misogynistic the man was and is, because he clearly has not grown up or learned about his experiences. I think something which should be highlighted among our Girl Talk space, the #METOO movement, and media covering gender inequalities in general, is how boys and men are not raised to be #woke by any means, and it is actually not easy to raise an aware, gender-sensitive and culture-sensitive boy even in 2018. At the Girlboss rally in L.A. this past weekend, Sarah Sophie Flicker spoke to this topic well and speaks to it in many arenas of influence. I mean, take a look around us, girls and women are bombarded with how-to’s on how to act a certain way, how to lead as a women and you can “still win” (I’m in a course like this with Cornell right now, and frankly, it’s a little ridiculous! ), and how to tackle these issues head-on, even in the face of gross inequities and a broken system designed to keep women and POC in their place. Can we talk about how to teach men, from a young age, how to not cave to the systems that surround them? I’d be happy to help find resources on this! This is incredibly valid, and I’d be interested in those resources as well! Very heartening to read millennial mens’ reaction to the Jeff Daniel’s character. We’ve become inured to reacting to bad behavior on screen when it mirrors what we experience in “real” life. Very interesting and thought provoking read.